Former Leeds United defender Dom Matteo has made a social media appeal for any information that could lead to the identification and apprehension of the as yet unknown thug who allegedly attacked ex-Leeds skipper and manager Gary McAllister in Leeds city centre at the weekend. Dom’s appeal is reproduced in part below, and I’m sure that any United fan with any information that could help identify this coward will wish to step forward and help catch him. *Information required* Can any Leeds/Yorkshire based lads help please? ….. In the early hours of Saturday morning Leeds legend Gary McAllister was attacked in Leeds by an unknown assailant. The attack was totally unprovoked and very vicious, Gary was hospitalised, lost 3 teeth in the attack and had plastic surgery on his lip needing 12 stitches. The attacker is thought to be American, and due to the severity of the injuries may have been wearing a ‘knuckle duster’ or similar. The attacker also assaulted and hospitalised 4 other people including 2 women in further incidents, but as yet has not been caught. Can you please share, if you know anything, or may know someone who may have seen or know anything that can help find this coward, please contact West Yorkshire Police. Fears are mounting at Birmingham City about the scale of the financial penalty to be imposed after one of their fans , at their stadium, invaded the playing area and, before the Sky TV cameras, assaulted Aston Villa’s Jack Grealish. The anxiety springs from the fact that Leeds United were fined £200,000 in the matter of standing on a public footpath and looking through a wire mesh fence. Officials at Birmingham City fear that an actual assault on an opposing player by a home fan, compounded and aggravated by a later altercation with the same player by a home steward, might be seen as many times more serious than the non-offence attributed to Leeds United. But the Football League are set to banish any such fears. The logic being applied by anxious officials at St Andrews is that, if Leeds had bto shell out £200,000 for an ill-defined “breach of good faith”, then an actual assault perpetrated within the confines of their own stadium could be punishable by a fine well into seven or eight figures. It is not known at this point whether Bristol City are demanding a points deduction over the matter. Real Madrid were left ruefully reflecting upon their shock Champions League exit tonight, and were forced to admit: their performance fell way short of the standards expected of any team seeking to emulate football legends Leeds United. It’s well-known in football circles that the Madrid kit is modelled on the famous and dazzling all-white of Don Revie’s all-conquering Leeds United side who dominated the world game in the sixties and seventies. 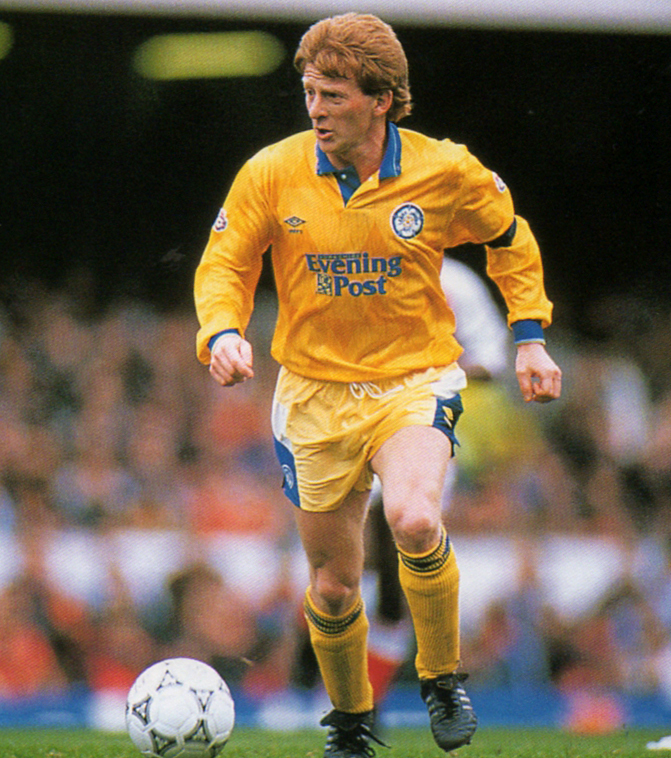 Leeds followed up on establishing themselves as the finest club side some fine judges had ever seen, by becoming the last ever Football League Champions in 1992. Their 27 year unbroken record as English champions is unlikely ever to be equalled, never mind broken. Naturally, the Leeds record has attracted envious attention abroad as well as at home, with the result that plucky little Real Madrid adopted the legendary LUFC all-White in an attempt to emerge from the shadow of Catalan masters Barcelona. 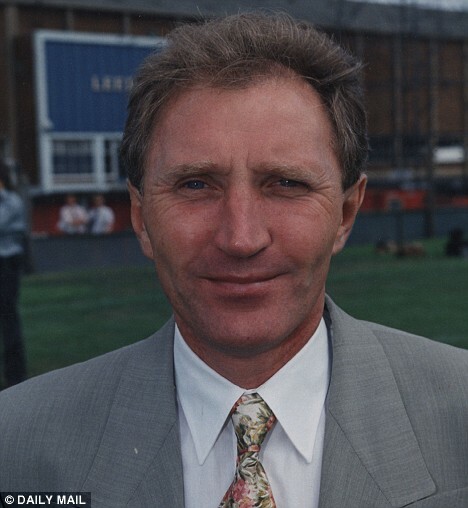 The move appeared to have paid off to some extent, with Real managing to win several trophies down the years, prompting some over-enthusiastic pundits to mention them in the same breath as Revie’s or even Howard Wilkinson’s immortal Whites. Madrid even adopted a similar nickname – los Blancos translates as “the Whites” in Spanish, and some have interpreted this as a cheeky assertion by Madrid that they are somehow comparable to the Elland Road virtuosos. However, all of that bravado came crashing down tonight, with Madrid falling at home to Dutch outfit Ajax of Amsterdam. Real had actually led 2-1 after the first leg in Holland, but a 4-1 reverse tonight at the Bernabeu put paid to this season’s hopes of matching Mighty Leeds. A Madrid spokesman said afterwards, “It’s bad enough losing so heavily at home, and the late red card too. But losing while wearing the all-white which is the symbol of Leeds has just made us look silly. We may possibly wear pink in future, it’s something we have to think about”. Meanwhile, in Leeds, former Real keeper Kiko Casilla admitted that his old club had scored a PR own-goal. “Yes, it was embarrassing”, said the ex-Madrid man. “It did look as if Real were playing with ideas above their station, it was all a bit presumptuous. 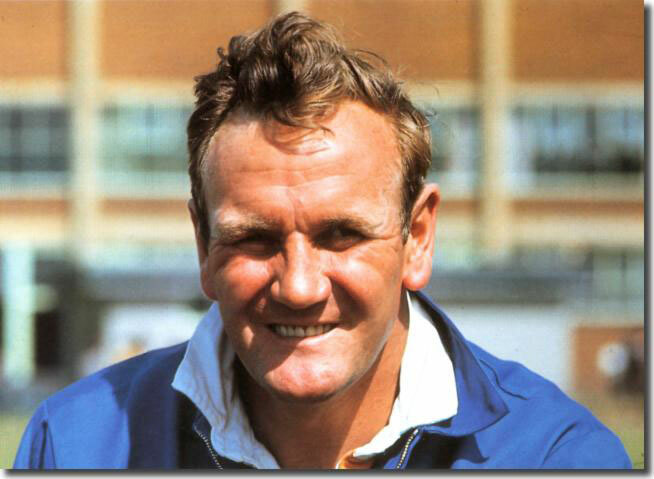 It’s made me glad that I seized my chance when the opportunity arose to better myself by moving to Elland Road”. The triumph of Ajax is being hailed in Holland as a sign that they themselves might one day emulate Leeds. “Ajax were superb”, crowed one fan. “We played with vim and vigour. Who says we can’t be a second Leeds? But we wouldn’t turn out in the famous LUFC all-white. That’s just bloody rude”.